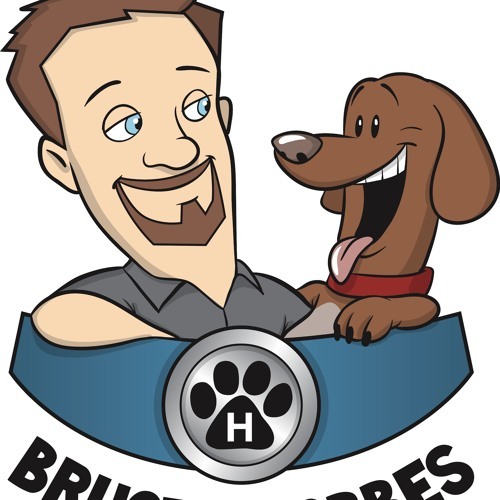 It's Week # 6 of the brand new, highly-anticipated, podcast from the nation's ONLY human / canine radio team, Bruce and Hobbes! Join your two "Best Buddies" as they bring you an informative and entertaining look at the world of animals. Bernice joins Bruce & Hobbes to offer an insightful look at “Separation Anxiety” in companion animals. Bernice talks about the symptoms, causes and remedies available to pet parents, and how they can deal with this challenging issue.